Joyful Noise Preschool is a ministry of the First United Methodist Church of Kearney. • Provide a warm, caring, loving atmosphere reflective of our Christian faith. • Provide a variety of developmentally appropriate practices which will broaden your child’s horizons and challenge them to fulfill their greatest potential. • Provide a program of family support to enhance your child’s first and most important teachers-his or her family. • Provide an environment that will encourage your child to become an independent, self-confident, and inquisitive learner. 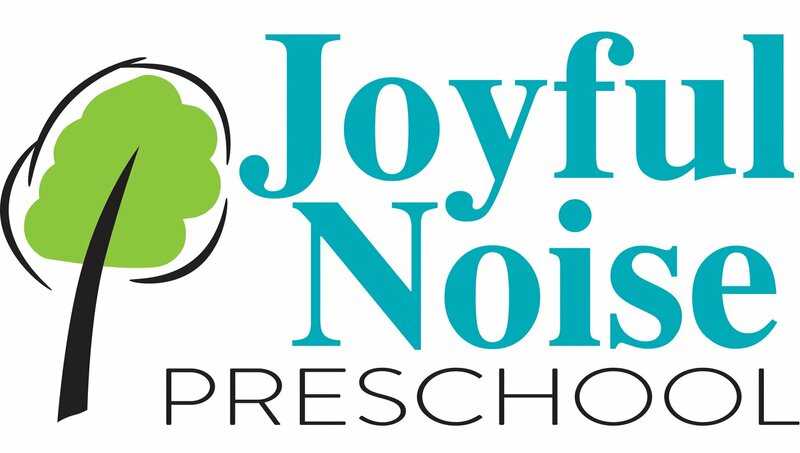 Joyful Noise follows the guiding principles of Project Construct curriculum (1 of only 4 approved early childhood curricula by the State of MO) and the Early Learning Goals set by the MO Department of Elementary and Secondary Education. Based on research we know that young children learn best by doing. The thought behind our curriculum is that young children learn best by doing. Learning requires active thinking and experimenting using all five senses. Play is the best way to encourage creative and active exploring. Children at Joyful Noise learn in a hands-on atmosphere that is developmentally appropriate for preschoolers age 3-5. We believe it’s necessary for a young child to construct their own knowledge base using their experiences and social interactions. Play provides the foundation for academic learning. Joyful Noise would like to help your child acquire that much needed foundation for success in their academic future through a variety of developmentally appropriate experiences in art, math, science, literature, and music and movement. We want to challenge and encourage them to the next level. We have a weekly chapel time where we incorporate a 10-15 minute time to read an age appropriate Bible story, sing songs and pray each week. It is a fun addition to our safe, loving, and developmentally appropriate learning environment. We will also continue to offer Spanish lessons in the Pre-K classes. 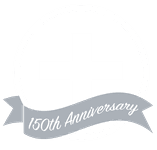 A NON-REFUNDABLE $40.00 per student enrollment fee is due at the time of enrollment. Tuition is due the first class day of each month. Checks made payable to Joyful Noise Preschool. There is no supply fee, this is included in the monthly tuition. The 2019-20 school year begins September 4, 2019. 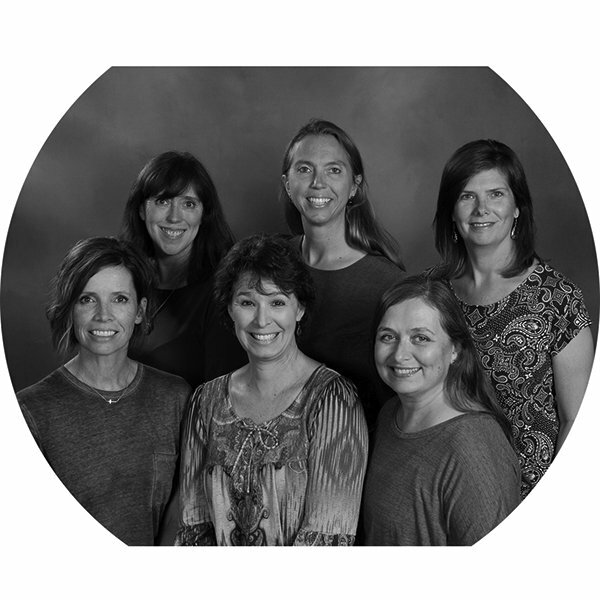 Joyful Noise Preschool follows the Kearney School District yearly calendar.